“Next Stop: Destitution” by Lundi Matin translated by Ill Will Editions. 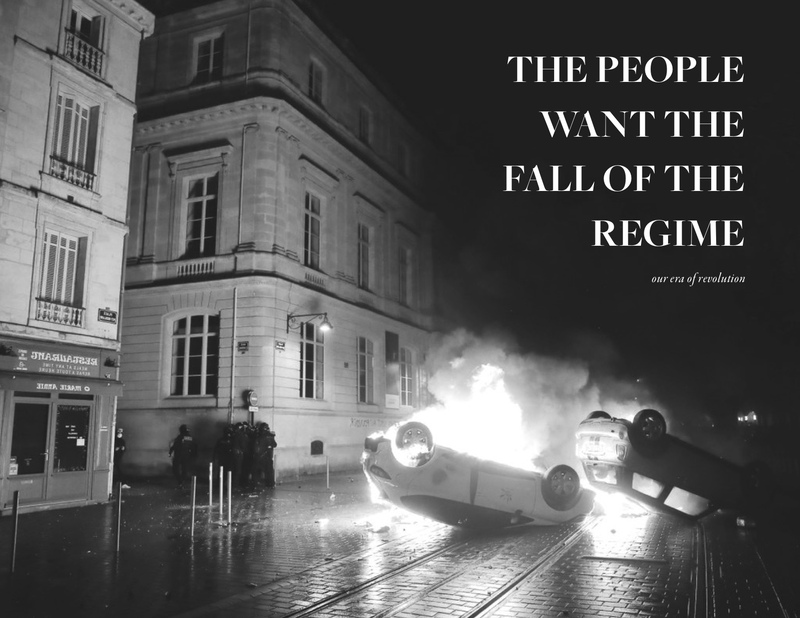 “Haiti in Revolt: An Overview and Analysis of Six Months of Revolt” by Black Autonomy Network. 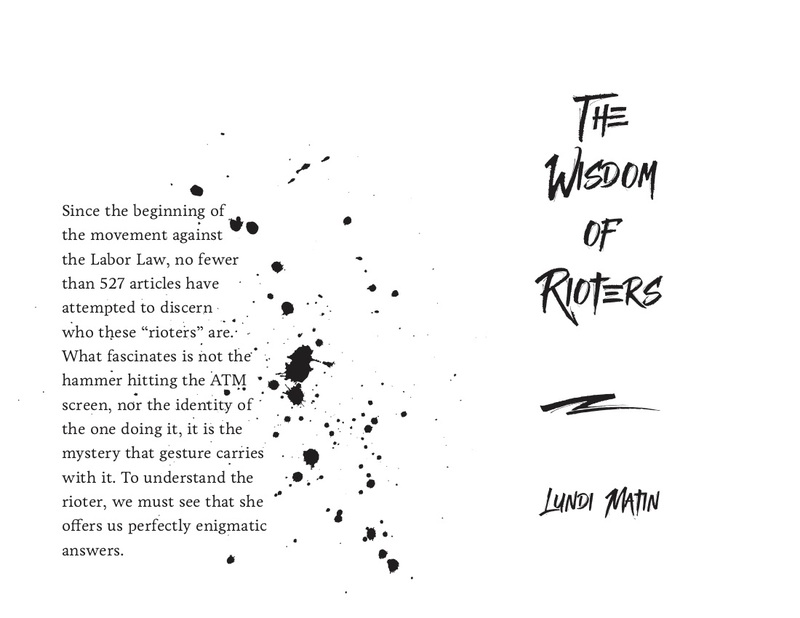 “Sudan, Revolution til the End” by Lundi Matin translated by Ediciones Inéditos. This text originally appeared on the French website Lundi.am. Translated by Ill Will Editions. Three texts from CrimethInc. 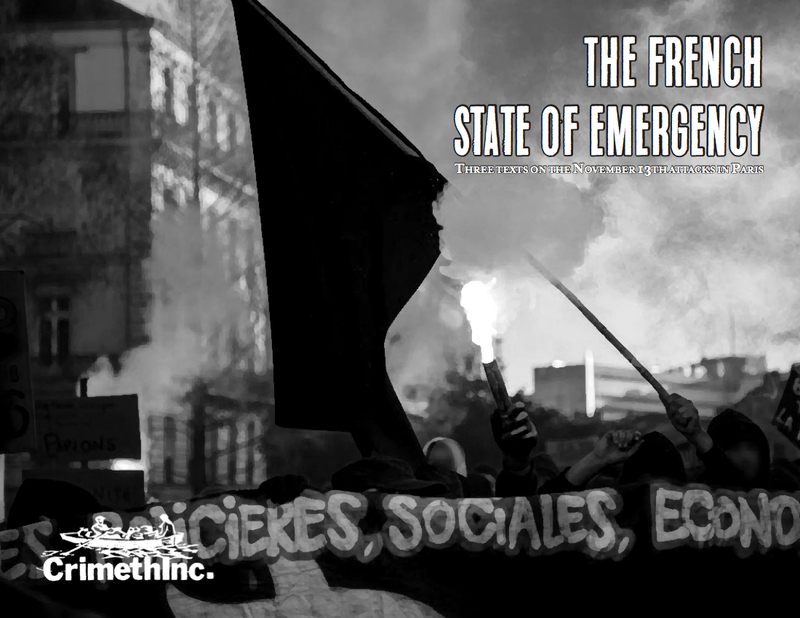 on the November 13th attacks in Paris and the following state of emergency.